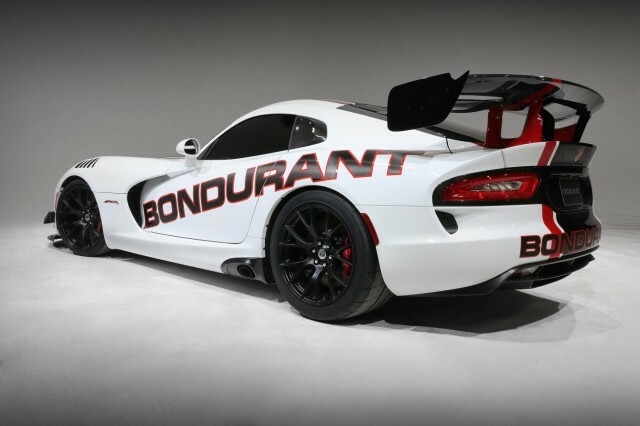 Bondurant is moving again, this time from Chevrolet to SRT. Driving school instruction will be done in SRTs, and new SRT owners will be entitled to a free 1-day class. As a Bondurant supporter, we’ll have to say we’re shocked at the choice. While the Viper is competent enough, the Chargers and Challengers are definitively not racing material. Too big, too heavy, poor dynamics. We just can’t see going to that school to learn how to race and ending up in one of those. That is not what Bondurant has always been about. And while the current Camaros used in school might also be characterized as heavy (although still nowhere near as bad as the Challenger), at least they have established racing credentials and are something that enthusiasts might take to the track themselves or move up to in a series such as the IMSA Continental Tire series.